Our thorough professionals provide top maintenance service for all commercial and residential garage doors in Texas. 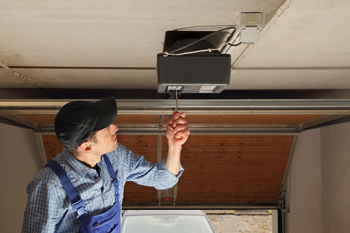 We are definitely prepared to deal with problems and have the equipment and knowledge to replace worn parts and offer 24/7 garage door repair services. 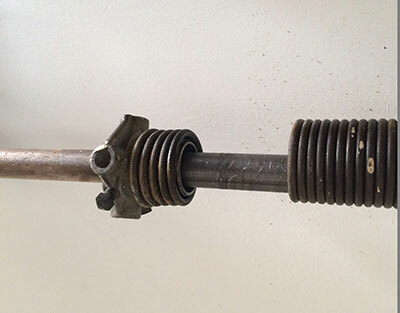 Torsion springs are the most important part of a garage door. These are also the most potentially dangerous parts to repair. We offer a wide range of professional gate repair services. You can depend on us to ensure your damaged or malfunctioning gate is completely fixed and returned to full working order.